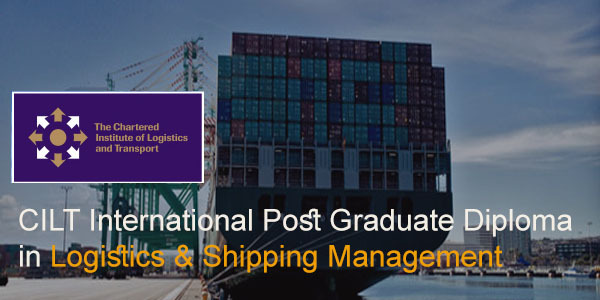 Post Graduate Diploma in Logistics & Shipping Management Course offers an in-depth knowledge of logistics, supply chain and shipping management. This program is ideal for students who wish to advance their career in the logistics industry, by allowing them a broader understanding of the core areas and provides them with an opportunity of specialization in areas of interest. Understanding of the detailed relationship between supply chain management and the business functionalities. Understanding the importance of costing strategies, the role of different modes of transport in business as a key element of supply chain management. Understanding the role and processes of logistics, transportation, supply chain management, warehousing, procurement, inventory and material management, import – export documentation and shipping business. A wider understanding of the business environment in which the organizations operate internally and externally, to identify the strategic implications of the business environment and align their resources, strategies and values to achieve the goals of the organisation.